See below for general registration information. ​If you are new to West Lake Middle or Wake County Schools, visit the New to West Lake page for registration forms. Teachers follow these guidelines in making math placement decisions. Math waivers are required when requesting a higher or lower math placement. ​Waivers may not be submitted to skip a course (e.g. 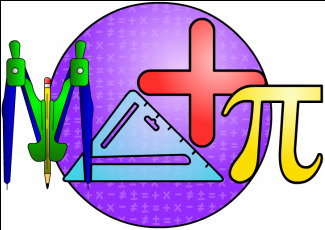 An incoming 6th grader cannot be placed in Common Core Math 7 Plus if they did not receive 5th/6th Compacted Math in the 5th grade). ﻿This guide contains information about middle school programs and courses.